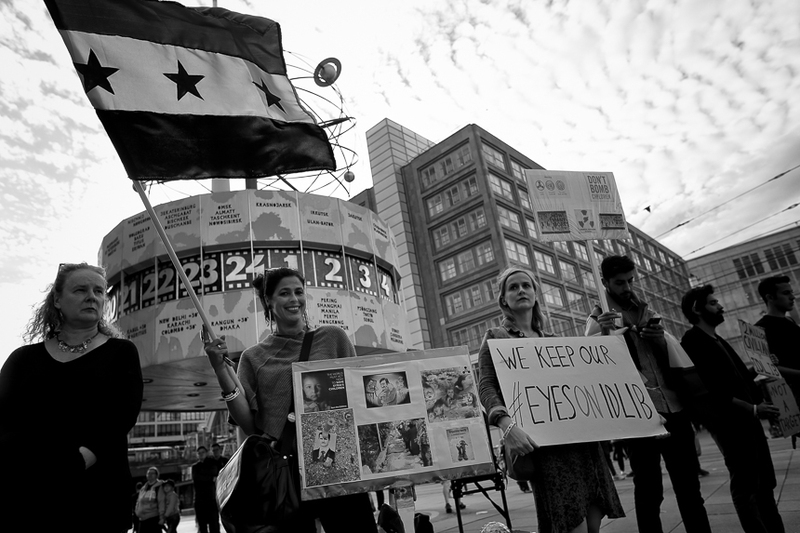 Syrian and German activists held a rally at Berlin's Alexanderplatz to protest against the upcoming attack on the Idlib region in Syria by regime forces and its allies Russia, Iran and pro-Iranian militias. 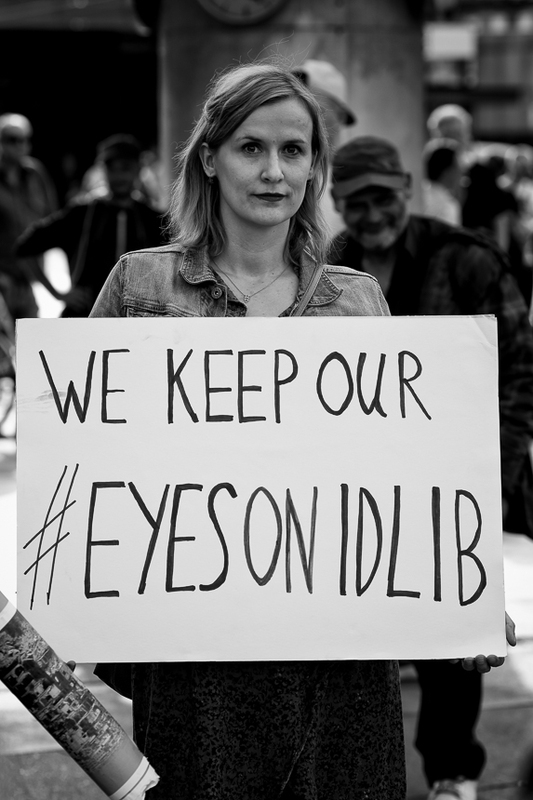 Hundred thousands of rebels and civilians are trapped in Idlib, the last stronghold of the armed Syrian opposition. 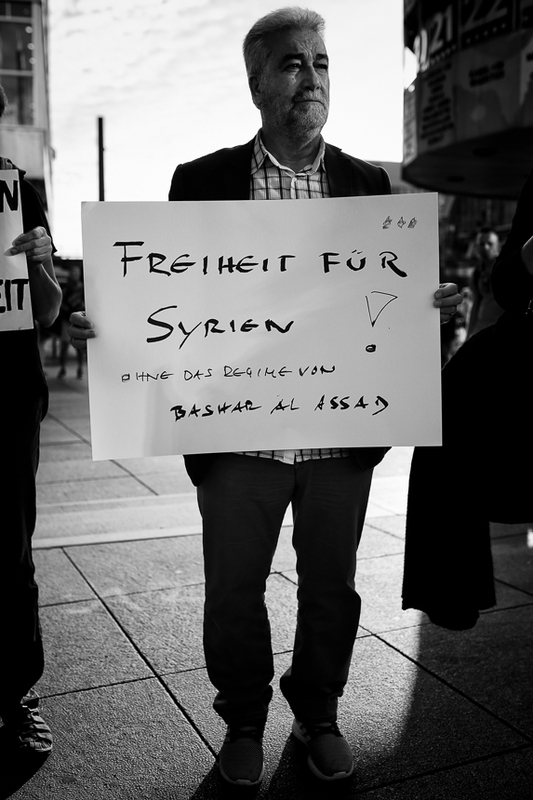 Activists fear thousands of civilan victims under a huge attack by the regime of Bashar al-Assad.